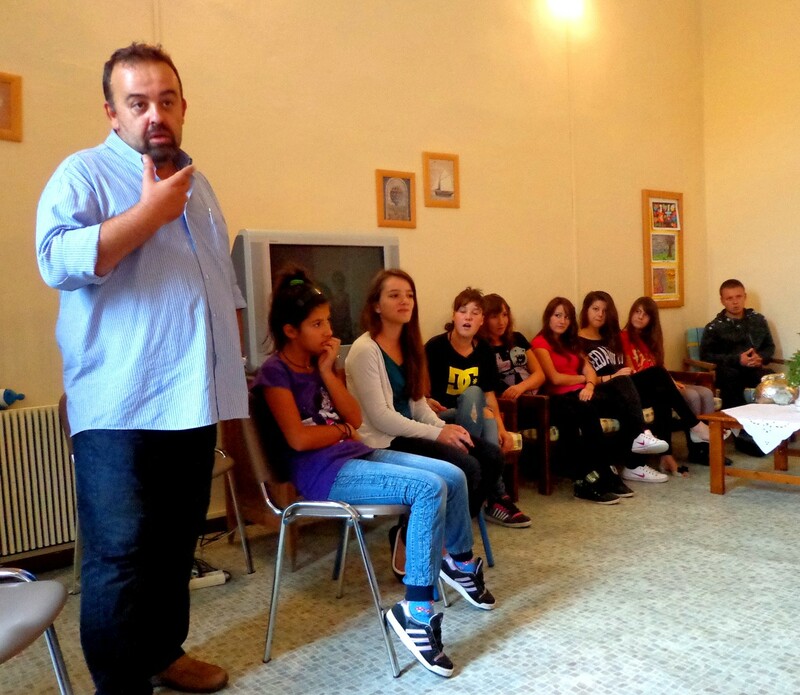 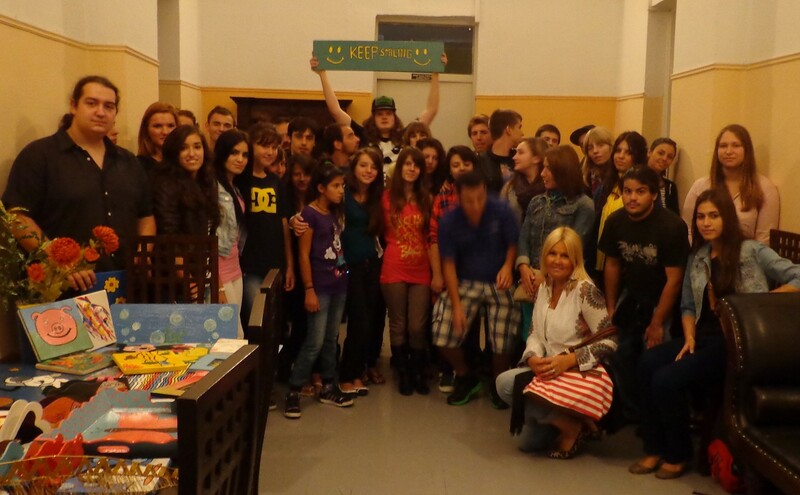 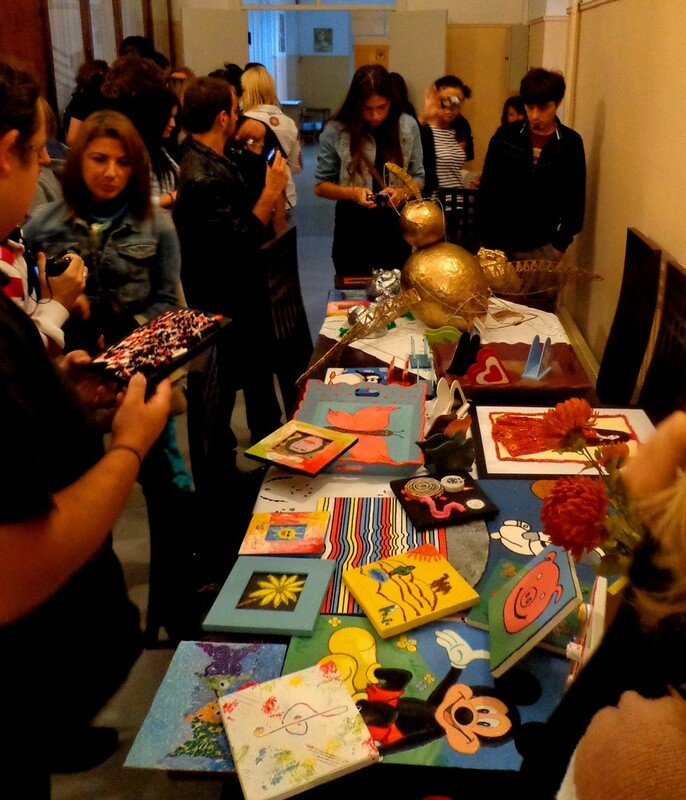 “Beautiful techniques of art for smiles of children” – this youth exchange project was hosted by Youth Center of Epirus in Koukli – Greece from 7th until 16th of September 2012 the project was created under Youth in Action Programme. 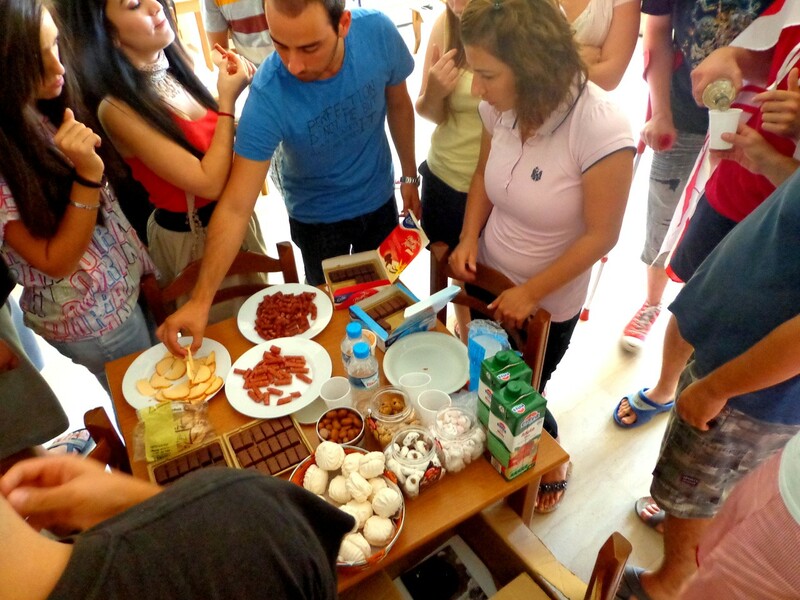 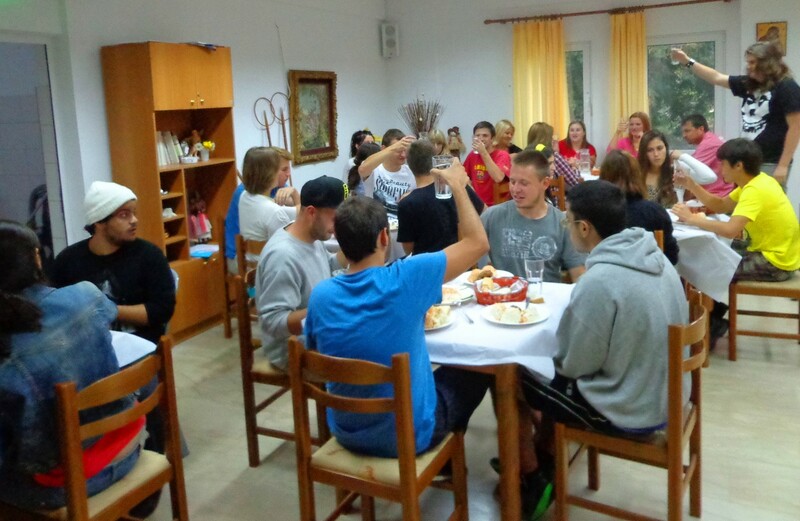 These 10 days is unforgettable time for 25 people from Greece, Turkey, Spain, Latvia and Poland. 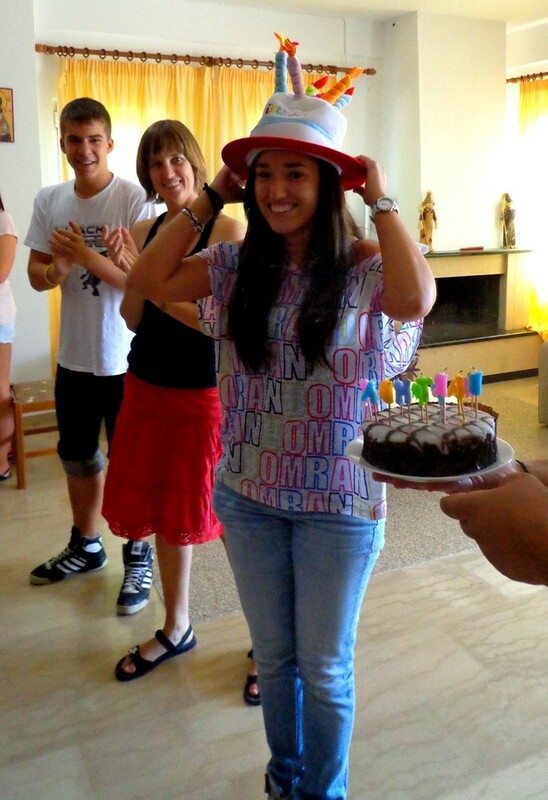 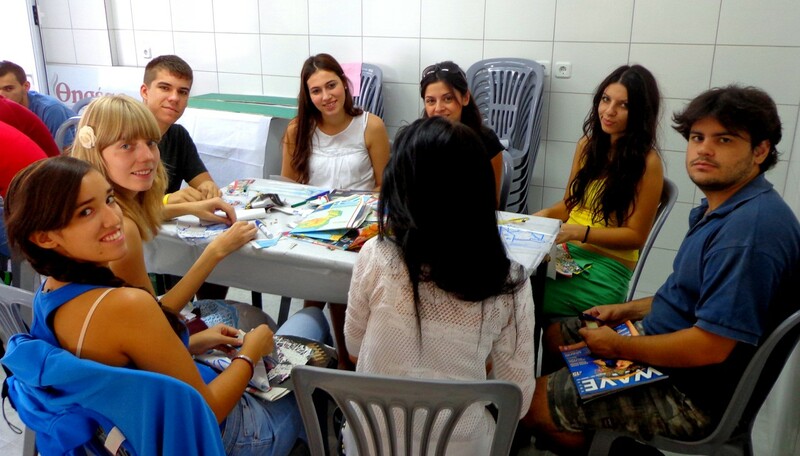 During the exchange project, all participants learned about each other's cultures, exchanged experiences and had some fun. 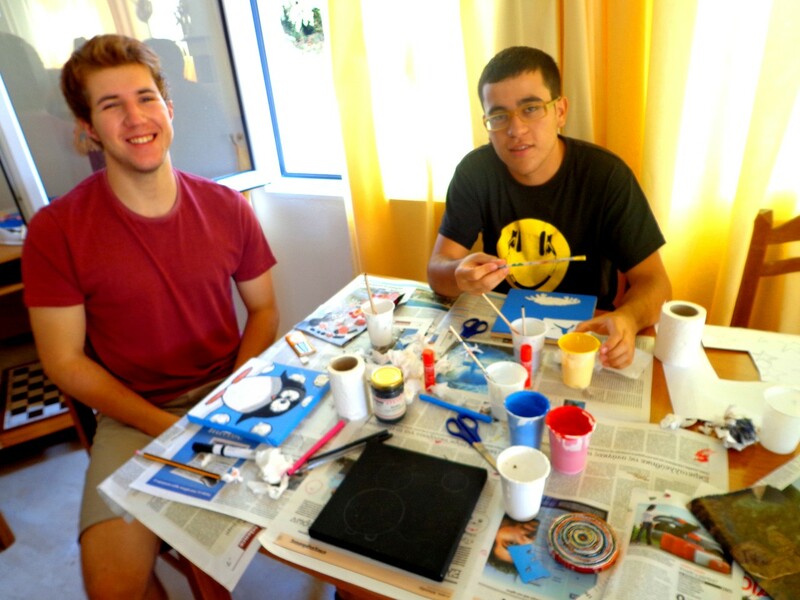 All 25 people joined to one of three offered art techniques (painting on wood, collage, paper-mache) in order to create pieces of art that now already are in Child care center of Ioannina and children hospital of Ioannina town. 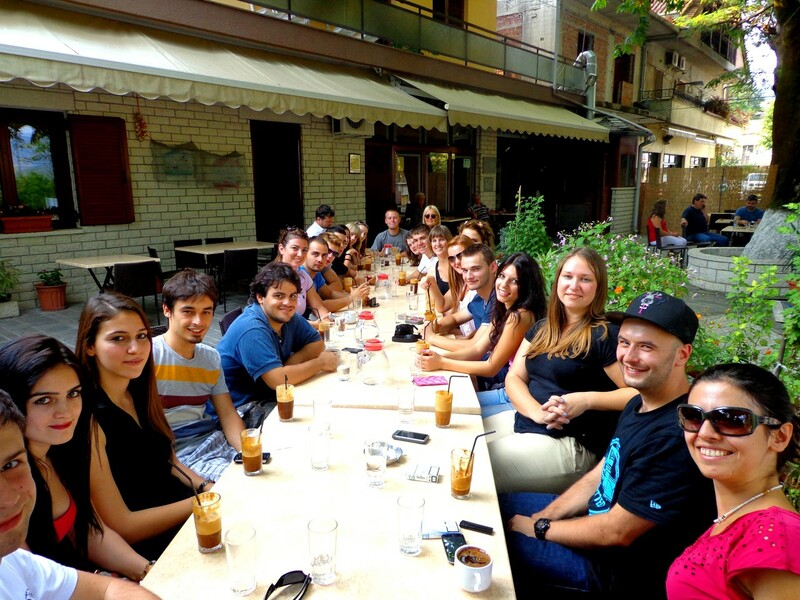 Between doing some art, participants also joined different king of games and visited some places in Epirus –Greece, for example Ioannina center, Dodoni archeological place and so on. 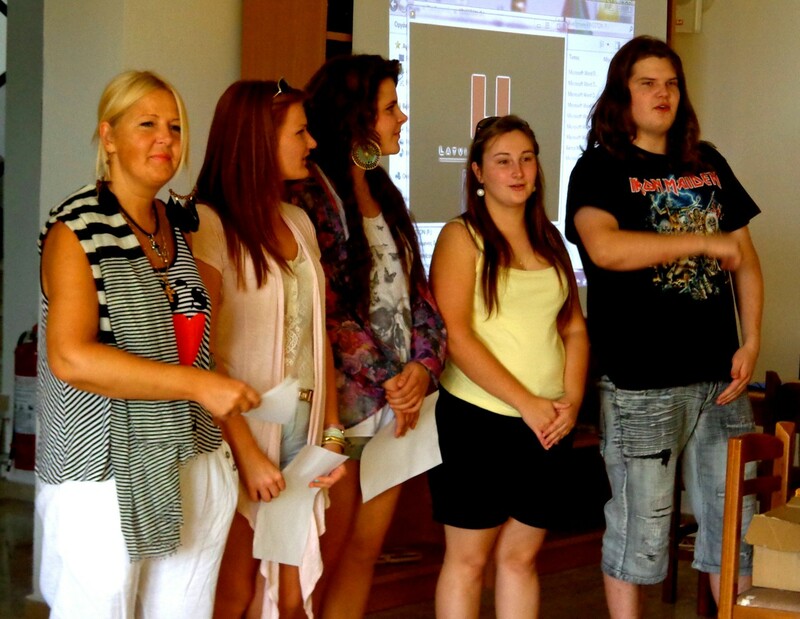 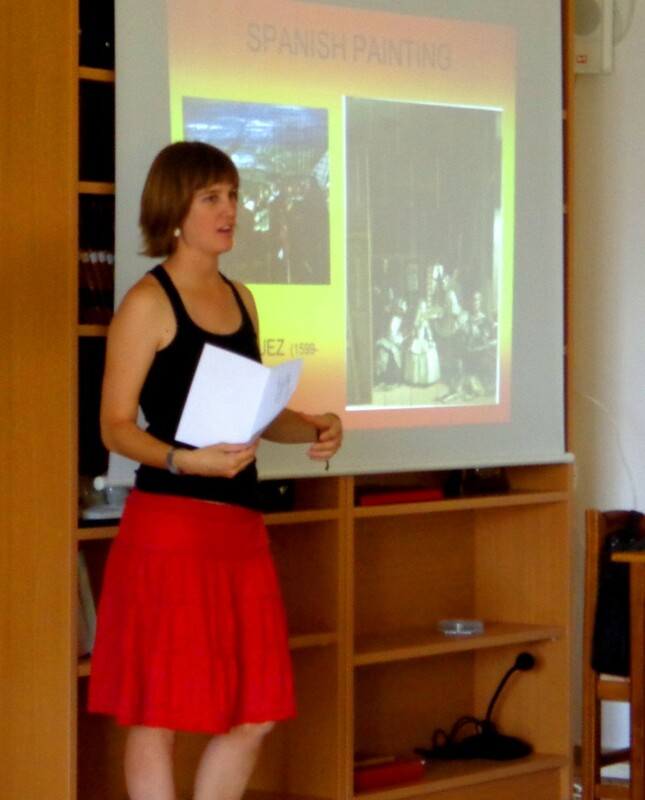 Here you can see many pictures taken during the activities of the project.